NEXT Design & Development was built on the foundation of its people. 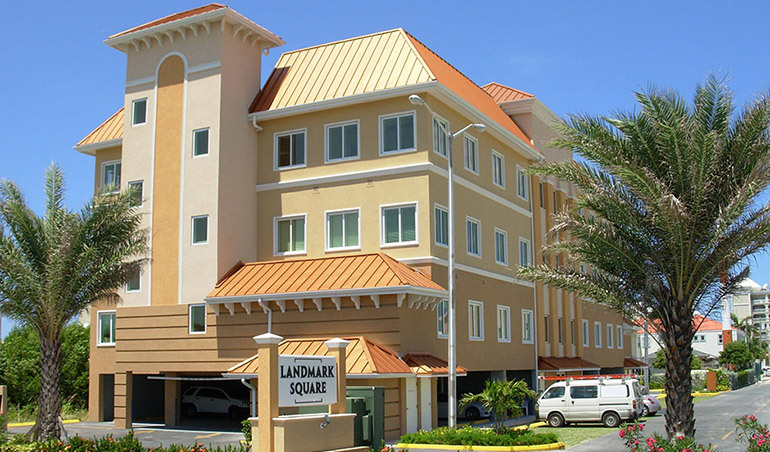 Our people are passionate about their work and with decades of experience in the sector our team is able to offer a level of sustainable Design-Manage-Build and Development services and experience that no other company in the Cayman Islands can match. James brings 20 years of experience to the team in the Finance, Development and Renewable Energy sectors of the Cayman Islands. With 20+ years of design and sustainability experience Stace has the expertise that helps NEXT deliver truly 'green' and efficient homes.